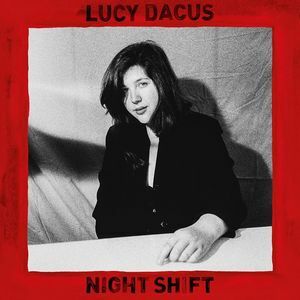 A glance at her worldwide touring schedule in 2019 shows little sign that Lucy Dacus is slowing down, Make sure you see her live in her one New Zealand performance this April. "Dacus' performance was subtle and effortless, with no pretence to distract from what has to be one of the purest, sturdiest young voices today." - Consequence of sound 2018 was a milestone year for Richmond, Virginia's Lucy Dacus. Her widely celebrated sophomore record, Historian, was met by a cavalcade of critical elation including Best Of coverage from The Guardian, Noisey, Pitchfork, The Line Of Best Fit and Rolling Stone among many others. Features in MOJO ('Rising'), BBC Entertainment, Quiet, Uncut, and plays across BBC 6 Music, Radio 2 and Radio X.